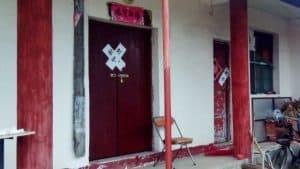 Last week, AsiaNews reported on cash rewards offered in the city of Guangzhou to “modern-day Judas” denouncing to the police illegal religious activities. Other media also discussed the Guangzhou reward policy. 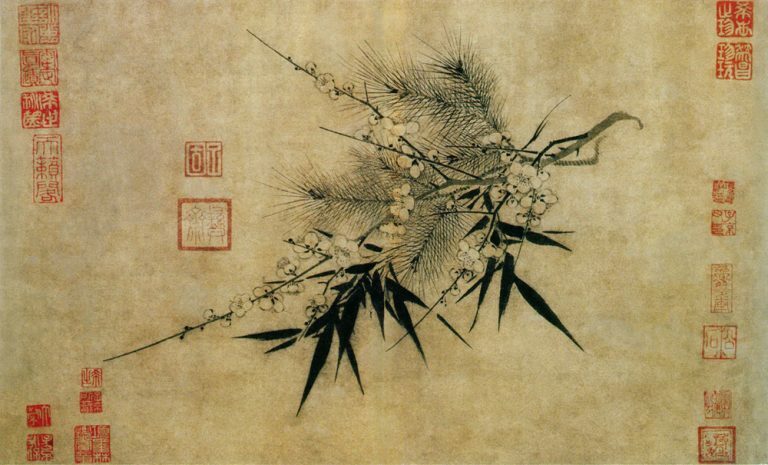 Bitter Winter has learned that in fact, there were two documents in Guangzhou encouraging the delation activities of these modern bounty hunters. First, the government Website published the original announcement.Those who will provide substantiated tips will be rewarded between 100 and 1,000 RMB. 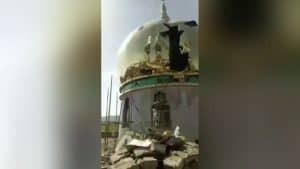 Those who will provide substantiated tips and assist with the investigation of illegal religious organization and its members, will be rewarded between 1,000 to 3,000 RMB, or 3,000 to 5,000 RMB if the religious group has foreign connections. Those who will provide substantiated tips, and assist with “the arrest of leading members in China of illegal religious organization whose headquarters are abroad, or identifying the hierarchies and key personnel of the organization’s domestic branch,” will be rewarded between 5,000 to 10,000 RMB. 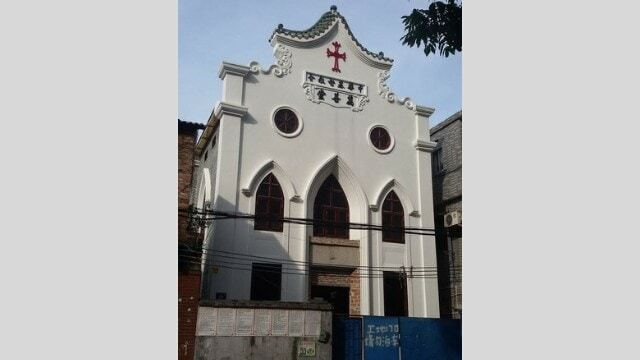 The same day, however, the Guangzhou City Bureau of Ethnic and Religious Affairs issued its Interpretation of the Incentive Measures for People Reporting Illegal Religious Activities in Guangzhou City, a second document about the same matter. It explained that the purpose and meaning of new measures and reward system was to protect the legal religious activities and restrain the illegal ones, curb extremism, resist infiltration, and fight against crimes. As mentioned earlier, rewards are not offered for denouncing foreign-based groups only. Chinese groups are also included. However, if a group with foreign connections is denounced, the reward is higher. The document offers a corresponding ideological explanation, inciting citizens to “resist infiltration. Infiltrations through religions means that foreign hostile forces use religions to implement ‘Westernization’ and ‘differentiation’ strategies in our country, and engage in activities that violate our country’s constitutional laws and policies. Now, the foreign forces’ use of religious means for infiltration activities are all-pervasive and increasing. 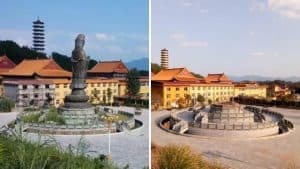 The new measures will contribute to the standardization of religious foreign exchange activities and the consolidation of the basis for resisting infiltration.” This is the usual post-Tiananmen CCP paranoia about foreign countries, particularly United States, using religion to subvert the regime in China. 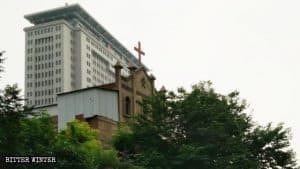 On the other hand, South Korean evangelical groups did make inroads into China, and this has caused great concern within the CCP. Here, references are to Uyghur and other Xinjiang Muslims and Tibetan Buddhists, who are routinely accused of “separatism” and “terrorism.” The document is about Guangzhou, but Muslims from Xinjiang and Buddhists from Tibet are systematically kept under surveillance and harassed when they move or travel outside of their “autonomous” regions. 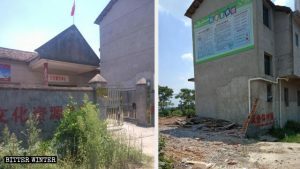 The reference to “criminal activities” is in turn an allusion to the religious movements listed as “xie jiao,” or “heterodox teachings,” and totally outlawed, such as Falun Gong and The Church of Almighty God. The practice of offering rewards to those denouncing members of “xie jiao” was, and remains, common all over China.